The definition of attitude: an expression of favour or disfavour toward a person, thing or event. As human beings, we often find ourselves locked into certain habits, patterns and behaviours. However, that is not to say we do not have a choice, especially when it comes to our attitude toward people, situations and outcomes. In this original and engaging book, a leading business coach demonstrates how we can shift our attitudes to create positive change and outcomes in our work and personal lives. In doing so, he helps us to reassess our current habits and behaviours, and makes us realize the wider choices we have in coping and dealing with people, issues and problems in our everyday lives. How to create positive change and outcomes by “shifting” our attitudes. Moving away from old habits and behaviours by changing our attitudes can make a defining difference to our lives. 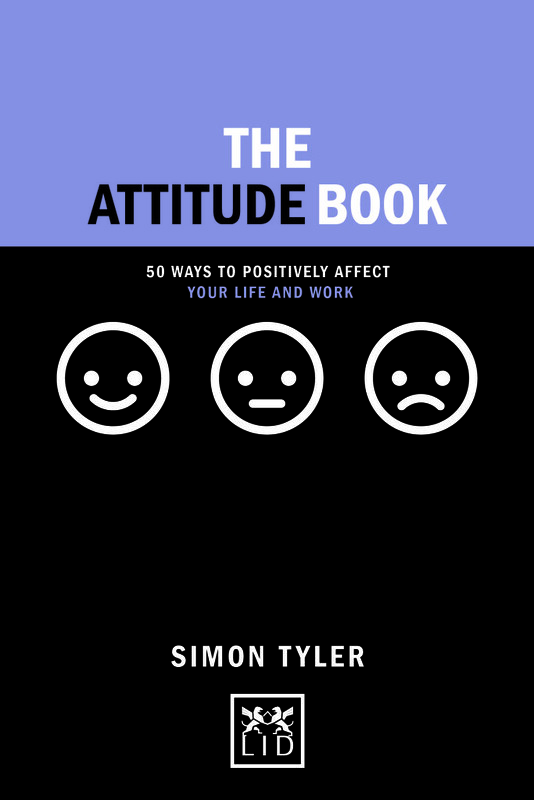 Contains 50 practical tips to help anyone manage and change their attitude. Each tip is brought to life with engaging illiustrations and diagrams.